Being back home is fun until you start remembering the amazing nights in Happy Valley that ended in Canyon, College, Gumby’s or all of the above. You miss walking around campus sipping on your Jamba Juice and procrastinating on Old Main lawn. You even start considering that you miss going to class. Yep, you have a case of the Happy Valley withdrawals. You especially start daydreaming about State College cuisine, and yes, by cuisine I mean the junk food that keeps you going during finals week. This is why here at Spoon PSU, we’ve narrowed down the 10 places we crave the most when we’re away from Happy Valley. Ah, the Waffle Shop. The only place downtown where you’ll never say that the line wasn’t worth it. 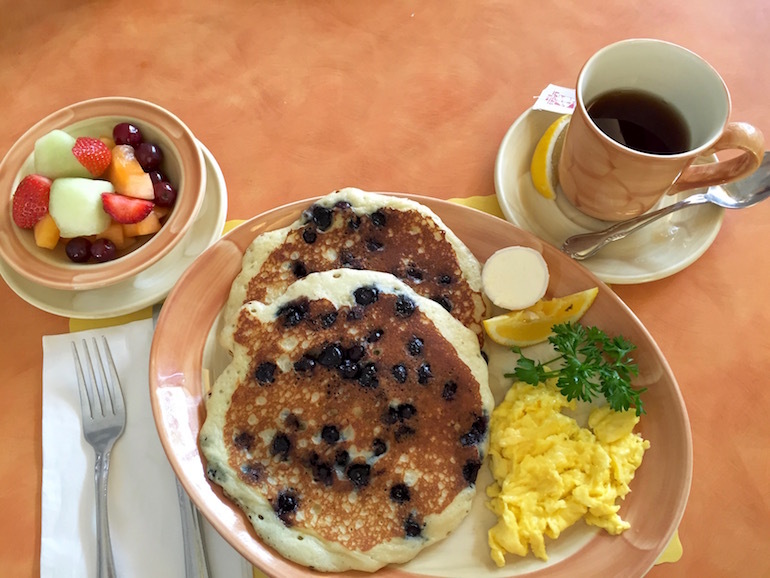 Nothing keeps us Penn Staters happier than a stack of pancakes, a loaded waffle and a plate full of home fries after an epic night out. I’m pretty sure most of us are actually addicted to this place and if you have your doubts, check out the 21 signs you’re addicted to the Waffle Shop. 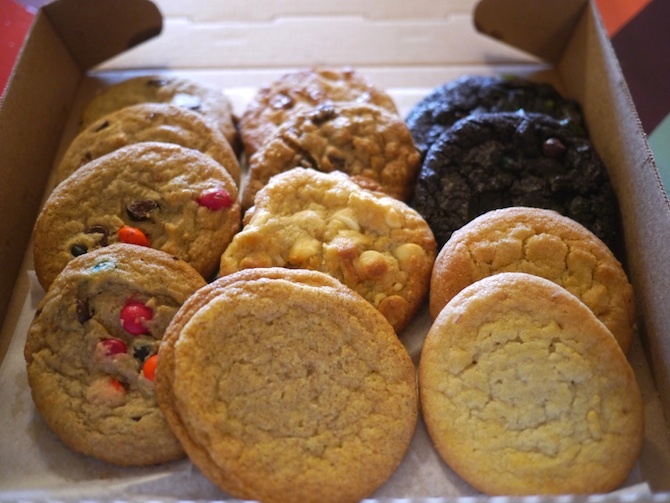 One word: cookies. Saturday brunch makes the cut too, but the chocolate chip cookies that melt by just looking at them are enough to make us drool all summer long. Everyone’s favorite study partner, break up rebound, midnight snack and life partner is undoubtedly Insomnia Cookies. Insomnia has your back when you fail your Accounting final and when you’re just craving something sweet. It sounds pretty basic, but who doesn’t miss Chick-fil-A for lunch, Starbucks between classes or Panda Express at night? The Hub is always our go-to option between classes and we’d all be lying if we said we didn’t miss it. 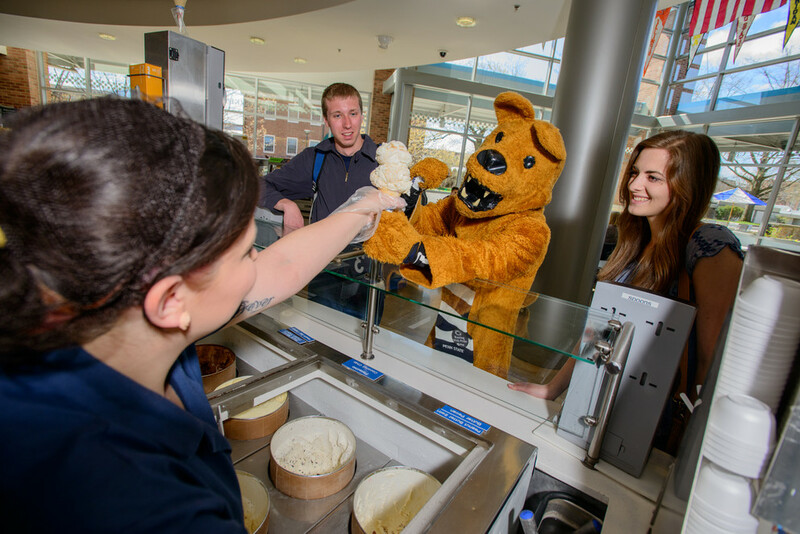 If you don’t daydream about having a scoop of The Creamery’s Death by Chocolate in this 90-degree weather, then you shouldn’t even call yourself a Nittany Lion. You say you can’t decide what ice cream to order? Well, here’s a list of some its most delicious ice cream flavors. Sheetz: the home to everything you want in a single location. This new addition to State College is also the ultimate after-party hangout. Sheetz made its way into State College just a few months ago, but it has quickly made its way into our hearts and top spots. 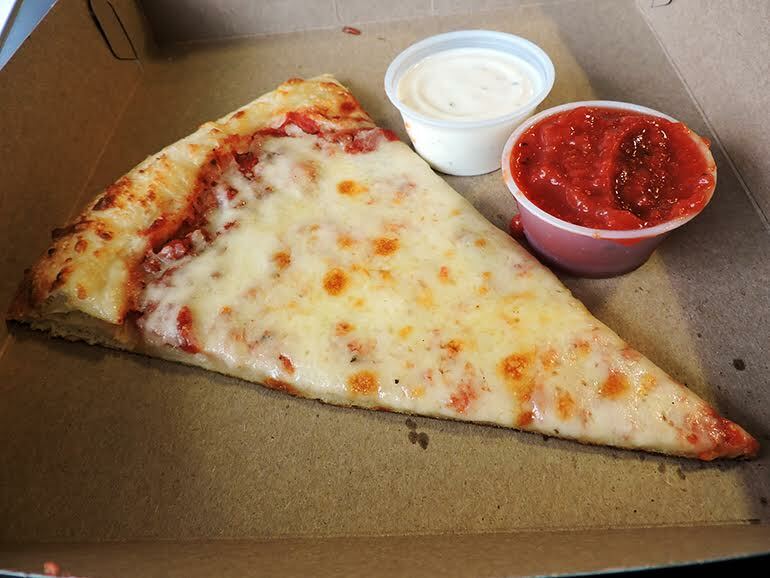 Canyon Pizza is the last stop on most State College nights and is also the cheapest slice of pizza ever. In State College, you only need $1 to find happiness and lucky for you, Canyon is the pot of gold at the end of the rainbow. My personal favorite late-night eats and the home of the so very famous pokey stix is Gumby’s. This place is as cheesy as it can get (in the good way) and is sure missed in the summer. I don’t know if its the waffle fries, the delicious wing flavors or the dressings, but there’s something about Wings Over that makes it extremely addictive. 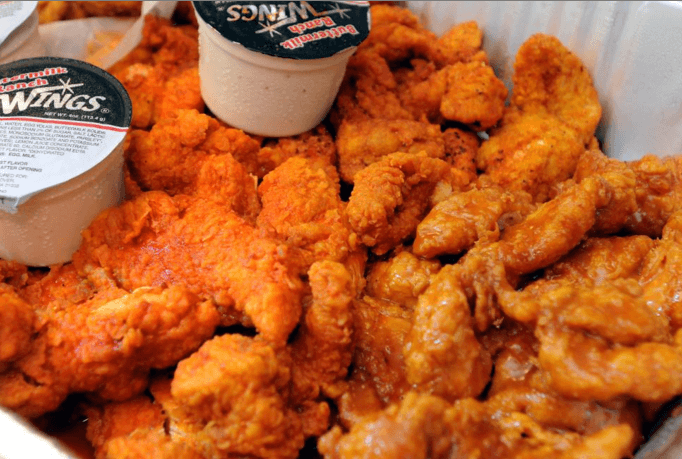 Most of us find ourselves experiencing Wings Over withdrawals throughout the summer, in the exception of those lucky ones who have a location in their hometowns. McClanahan’s should hold the title of “Happy Valley’s happiest Grocery Store.” From the best snacks to basic ingredients for any dish, I know you miss the convenience of McClanahan’s.